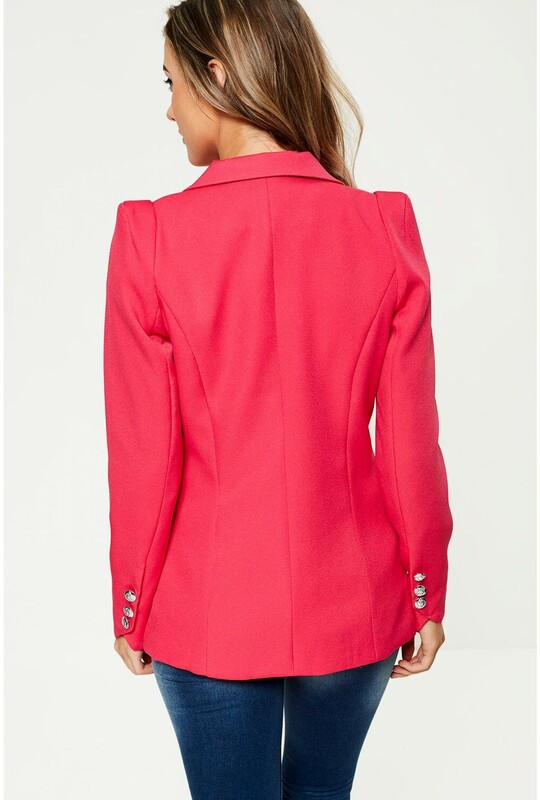 This military style blazer is a classic design which will instantly add a polished look to your outfit. 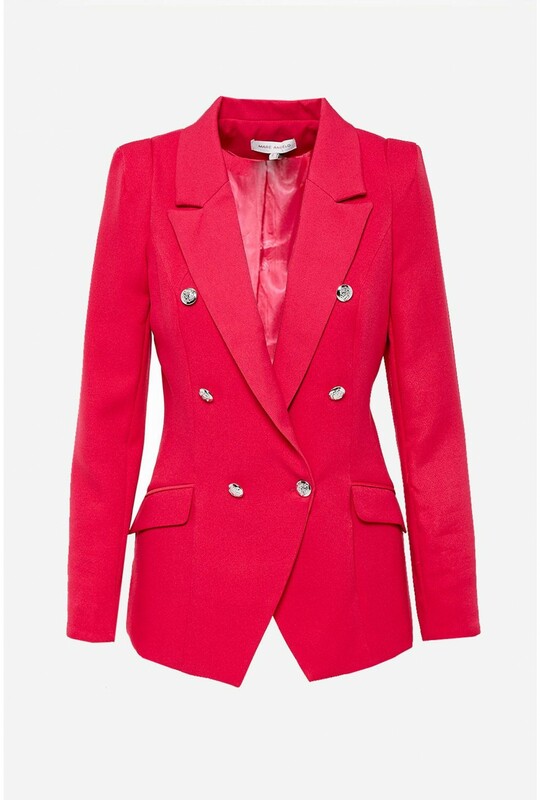 Featuring notch lapels, fully lined and double breasted design. Complete your look and team with tailored trousers or for a smart casual look wear with a t-shirt and jeans.